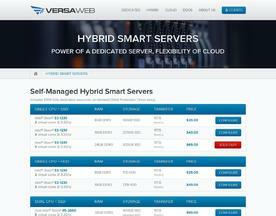 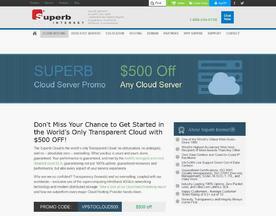 Tired of your cheap VPS going down all the time? 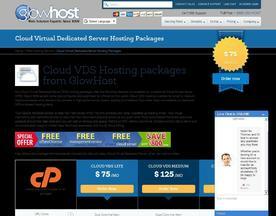 Consider switching up to a managed VDS from GlowHost. 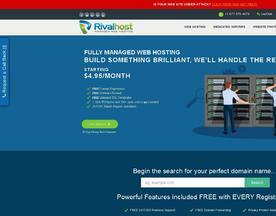 Enjoy 4x data redundancy, multi-point fault tolerance, and 100% guaranteed uptime from a host serving businesses like yours 24/7 since 2002. 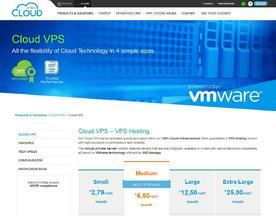 This isn't your father's VPS!